The Crusader fortress of Belvoir, located on a hill of the Naphtali plateau, 20 km. south of the Sea of Galilee and about 500 meters above the Jordan Valley. Built in 12th century. 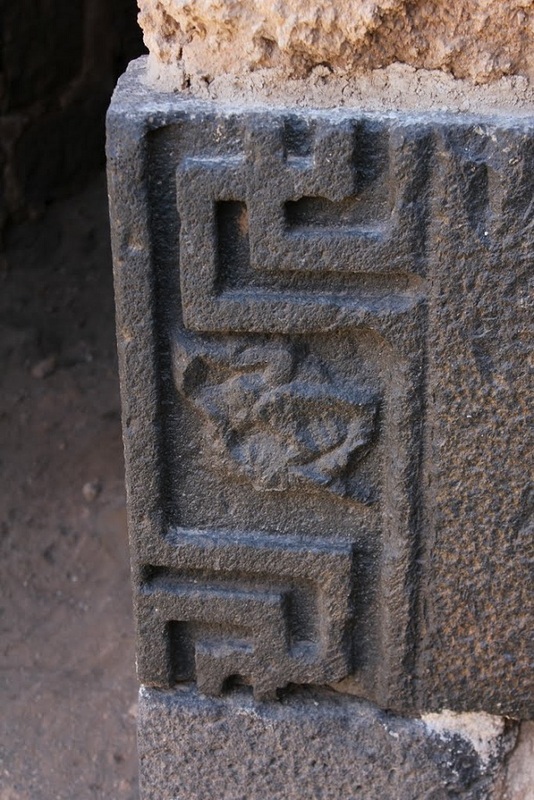 In Hebrew it is known as Kohav Hayarden, meaning – Star of the Jordan which preserves the name of Kohav – a Jewish village which existed nearby during the Roman and Byzantine periods.